Ambassador Ravinatha Aryasinha, a senior officer of the Sri Lanka Foreign Service, assumed duties as the Secretary to the Ministry of Foreign Affairs today (31) having being appointed to the position by President Maithripala Sirisena. 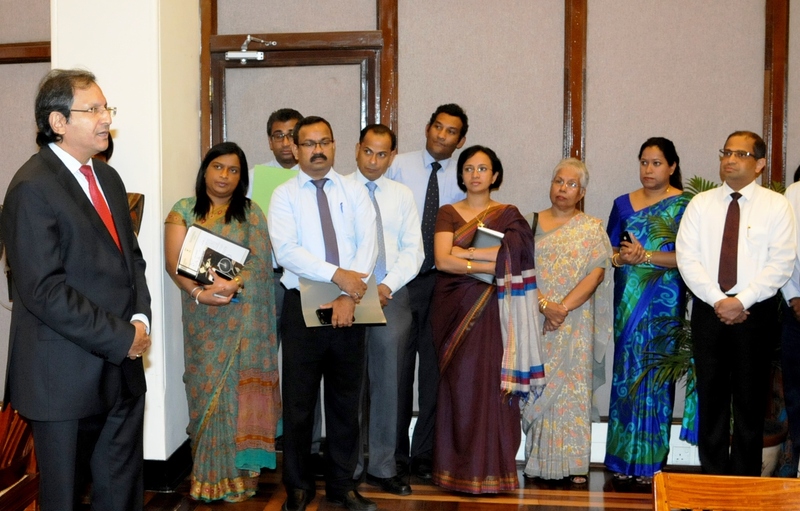 The new Foreign Secretary Aryasinha was warmly received by his colleagues this morning, upon arrival at the Ministry. Ambassador Aryasinha was previously Additional Secretary/ Economic Affairs and Trade in the Foreign Ministry since April 2018. 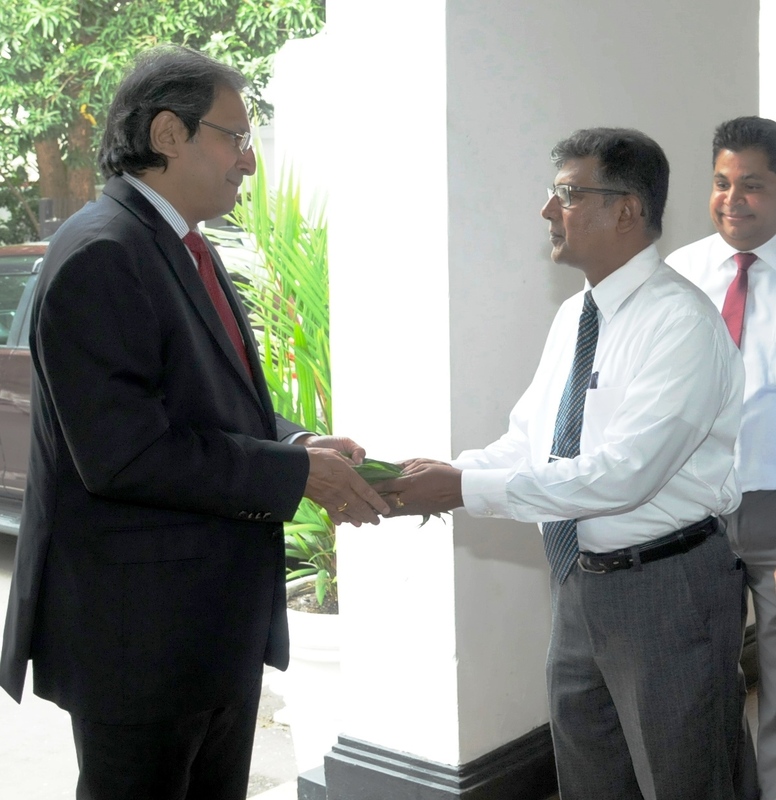 Having joined the Sri Lanka Foreign Service in 1988, he was Second Secretary in New Delhi (1989-1991) and Minister and later Deputy Chief of Mission with Ambassador rank in Washington D.C. (2002-2006). 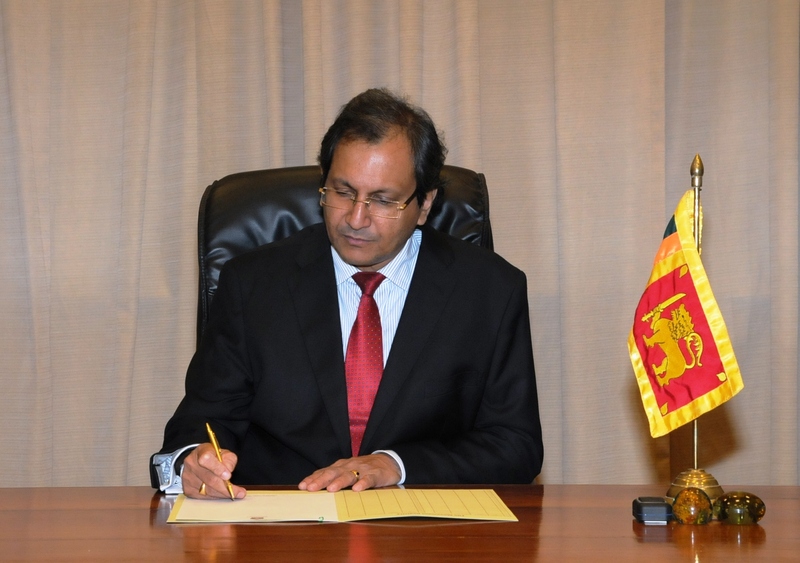 He served as Ambassador to Belgium, Luxembourg and to the European Union from April 2008-June 2012, and as Sri Lanka’s Permanent Representative to the United Nations in Geneva and Consul General of Sri Lanka to Switzerland (July 2012-March 2018), while being concurrently Sri Lanka’s Ambassador to the Holy See. Between 1995-2000 and again in 2007-2008 he headed the Public Communications Division and was the Foreign Ministry Spokesman. On leave from the Foreign Service, in 1993-1995 he served as National Information Officer in the Office of the United Nations Resident Coordinator in Sri Lanka. 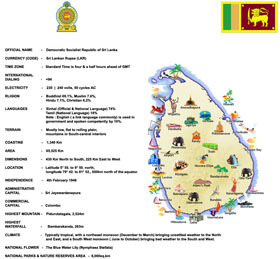 Prior to joining the Sri Lanka Foreign Service, he was a pioneer in the setting up of Rupavahini, the National Television Network of Sri Lanka, where he served as a Senior Political Correspondent/ News Editor from 1982-1988. 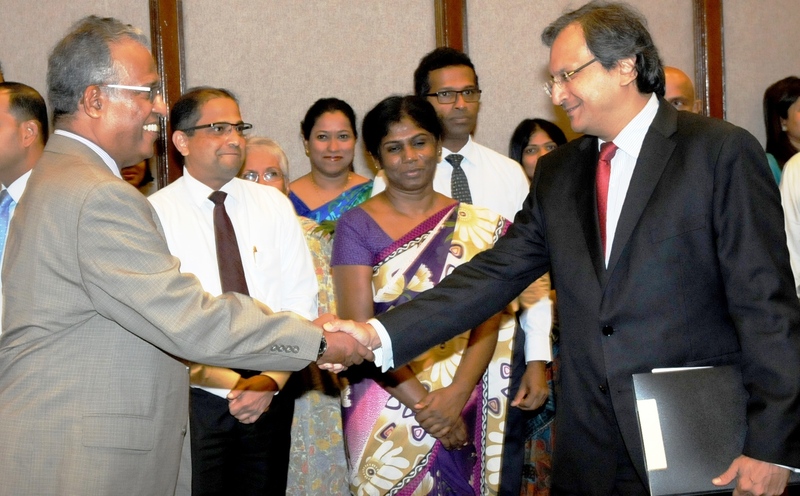 Foreign Secretary Aryasinha is a past student of Ananda College, Colombo. He holds a Bachelor of Arts Degree from the University of Peradeniya and a Master of Arts Degree in International Relations from the University of Colombo. He was a ‘Hurst Fellow’ in International Relations at the School of International Service (SIS), American University, Washington DC in 2001-2002. Ambassador Aryasinha is married and has three children.